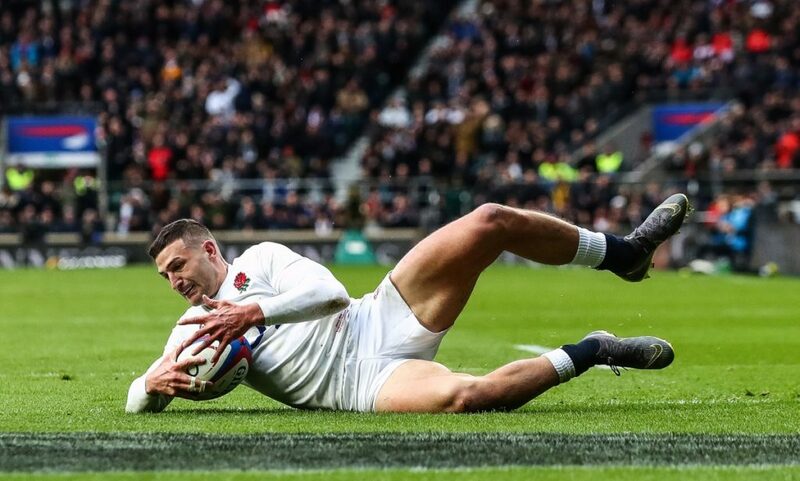 Jonny May scored a first-half hat-trick of tries as England hammered France 44-8 at Twickenham on Sunday. CRAIG LEWIS reports. 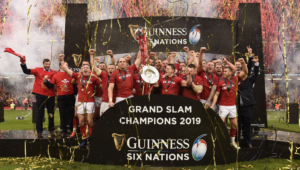 After two rounds of the Six Nations, England have soared to the top of the standings after banking a second successive bonus-point victory, backing up last weekend’s impressive win over Ireland with another stunning display. This was a performance of brains and brawn from England. 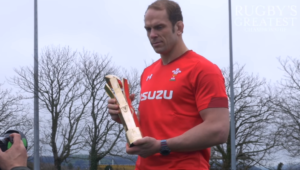 At this rate, they appear destined for Six Nations success, while a Grand Slam looks a real possibility. For the ever-inconsistent France, it was a significant step back. Just over a minute into this clash, England made another dream start to proceedings as Elliot Daly launched a superb counter-attack, chipped ahead, and the irrepressible May outpaced everyone to dot down for the opening try. France continued to be let down by errors and ill-discipline, with Owen Farrell slotting a couple of penalties as England established handy ascendancy early on, having particularly enforced an effective kicking game. With England also enjoying gainline dominance as some of their big ball-carriers came into play, it was from front-foot ball that the hosts switched play to the blindside in the red zone, and a beautiful pass from Farrell put May away for a superbly finished try. After 25 minutes, England led 16-3. Moments later, Eddie Jones’ men were back on attack, and this time another well-weighted kick through the defence set up a second try for May. For the in-form winger, it was a hat-trick within the opening half an hour. France finally found a response when Damian Penaud finished off an impressive five-pointer, but just before the break, England hit right back as Henry Slade went over to send his side into a commanding 30-8 lead, while wrapping up the bonus-point try. It was a near-perfect first-half performance from a ruthless England outfit, with the result effectively wrapped up at the break. Matters went from bad to worse for France after the restart, when Gael Fickou executed an early tackle on opposite number Chris Ashton with the tryline at his mercy. A penalty try was awarded and Fickou was sent to the sin bin. In his absence, Farrell finished off an opportunistic try, and while the final quarter rather oddly remained scoreless, this was a day’s work for England to savour. 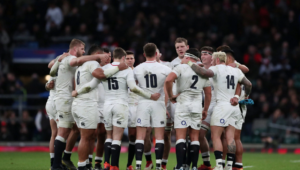 England – Tries: Jonny May (3), Henry Slade, penalty try, Owen Farrell. 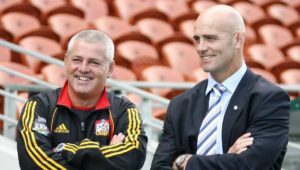 Conversions: Farrell (3). Penalties: Farrell (2). France – Try: Damian Penaud. Penalty: Morgan Parra.